Afghan American Nadia Hashimi's literary debut is a searing tale of powerlessness, fate, and the freedom to control one's own fate that combines the cultural flavor and emotional resonance of the works of Khaled Hosseini, Jhumpa Lahiri, and Lisa See. 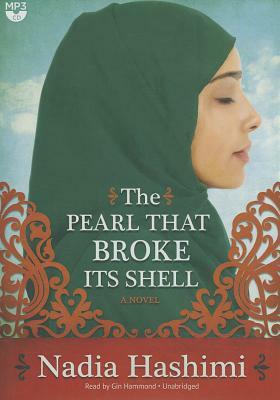 Crisscrossing in time, "The Pearl That Broke Its Shell" interweaves the tales of these two women separated by a century who share similar destinies. But what will happen once Rahima is of age? Will Shekiba always live as a man? And if Rahima cannot adapt to life as a bride, how will she survive?